The parts in this book range from beginner to advanced. All tunes contain a simple melody and most of the tunes contain an intermediate or advanced part. Many tunes contain a harmony part to match the melody. 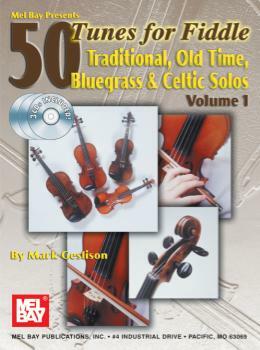 Since fiddle contests are a tradition in American and Celtic fiddling, 50 Tunes Volume 1 for Fiddle contains hoedowns, waltzes, reels, rags, hornpipes, jigs, polkas and airs. 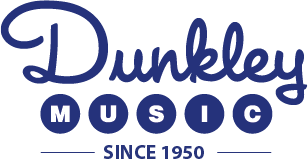 Some of the tunes are authentic to true championship fiddling and were arranged and recorded by a former national champion fiddler. Companion CD’s included.